I told you it would be here soon. Here it is. 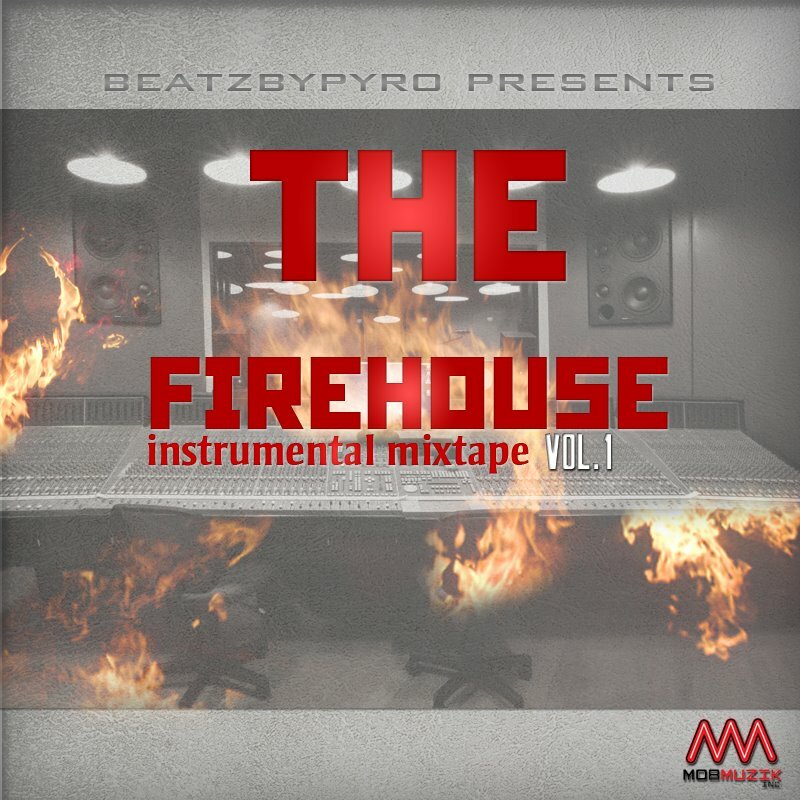 A collection of industry/radio ready instrumentals from Mob Muzik’s youngest producer, BeatzByPyro. Whether you want to rap over instrumentals that don’t already have 100K different rappers spitting verses on YouTube, or you just like to listen to good production (we know the producer should have more credit for the majority of these radio hits nowadays), this mixtape has you covered. Later this month, Mob Muzik’s youngest producer, Beatzbypyro, will be releasing his first mixtape full of all instrumentals. I’ve been told that the beats on The Firehouse Vol 1. have been crafted, mixed carefully and are industry quality and radio ready. This young dude has talent. Check out some of his work on some of Mob Muzik’s previous work and also on his Beatzbypyro YouTube page. Flight Team. These dudes are blowing up in New Haven, Connecticut. Their content and style seem characteristic of many of today’s young, popular, swagged-out groups, but something is telling me that they may have more behind the façade. Besides, my younger cousin is their producer and from what I’ve heard, I’m impressed with their grind. Curious to hear their future material. I’ll keep a watchful eye out on this group.